Pfc. 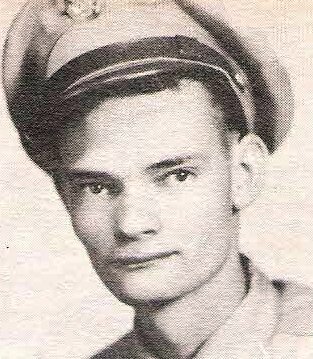 Orville Wayne Bullock, son of Mr. and Mrs. T. V. Bullock, Graham, attended Graham High. Entered AAC, 1944, trained in Amarillo, Tex. and Calif. Served in Alaska. Awarded GCM and Victory Medals.